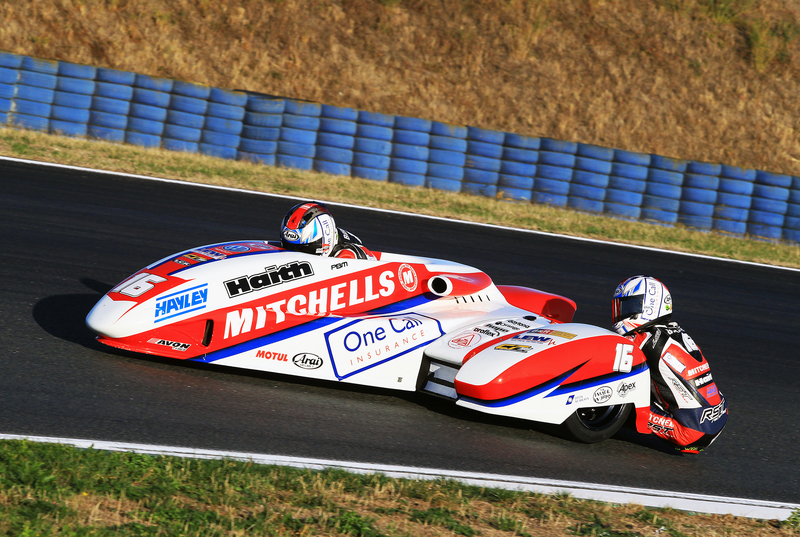 Mitchells of Mansfield backed Birchall Racing have won the 2018 FIM Sidecar World Championship with victory at the final round of the season in Oschersleben, Germany. With only one point separating the leading two teams coming into the seventh round, the championship fight ultimately came down to one race – a showdown between the Birchall brothers and their closest rivals Tim Reeves and Mark Wilkes. The whole weekend at the German circuit was bathed in sunshine with the track itself in perfect condition for racing. Ben and Tom had both worked incredibly hard to prepare their LCR Yamaha outfit and themselves for the race since the previous round in Croatia. 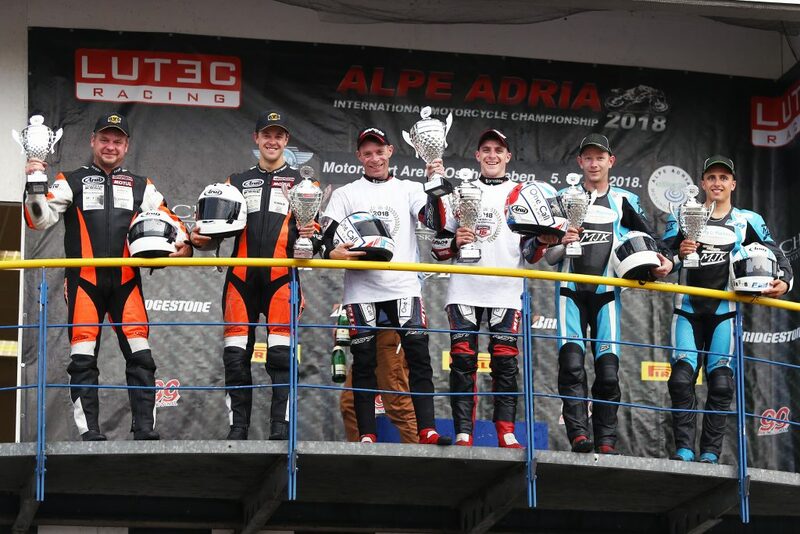 Sidecar settings were tweaked and improved and the boys themselves were in their best condition mentally and physically going into the event – both knew that nothing less than a win would do. Starting the weekend perfectly, Birchall Racing went on to top every single session on the 2.292-mile circuit, gradually improving their pace to ultimately claim pole position by well over half a second ahead of their nearest rivals. Saturday’s evening race was held in beautiful conditions. With the top teams wishing each other luck before the start, nerves and adrenaline were high – the whole championship had come down to these final 21 laps. Birchall Racing made a great start from the front of the grid and entered the first series of corners in the lead. Using his skill and experience, Ben steered the Yamaha-powered machine flawlessly all the way to the chequered flag – never headed by the chasing outfits behind. 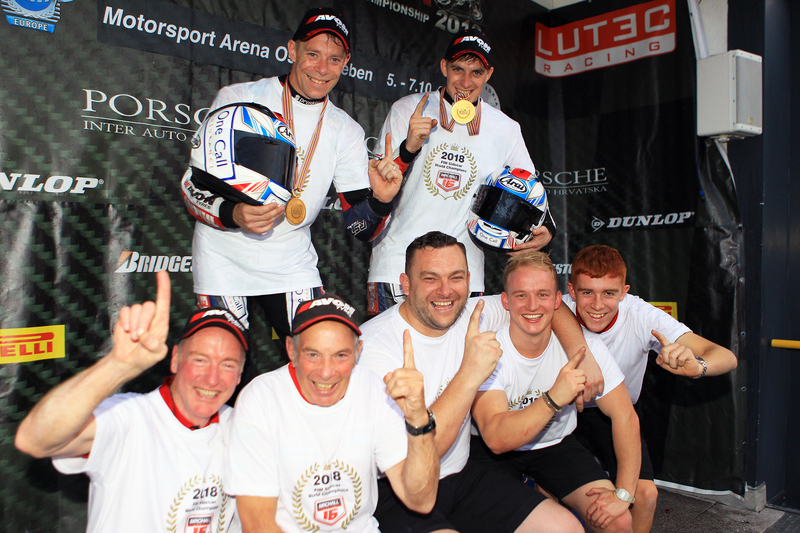 The win granted the brothers a third world title – their second consecutive championship victory – and confirmed their place in history as the first team to win both back-to-back world and TT titles in the same two years. Ben Birchall: “To be honest, I can’t believe this has happened. We had a great year – the TT was incredible but a run of bad luck had put us a long way behind in the world championship chase. Everyone told me to never give up, and so we fought hard every single mile right to that final flag in Germany. Tim suffered some bad luck in those final two rounds, but that only matched what we had to go through at the beginning of the season. It’s going to take a little while to sink in, but we are already looking forward to next year and have some plans on how to improve the outfit a little more.